So here we are with the second 'My Month' post here on That's Peachy, and this time I'm talking all about March and the things I've been up to. I mentioned in last month's post that March was going to be a busy one, and it really was! At the beginning of March I spent quite a few days in my beloved Newcastle. 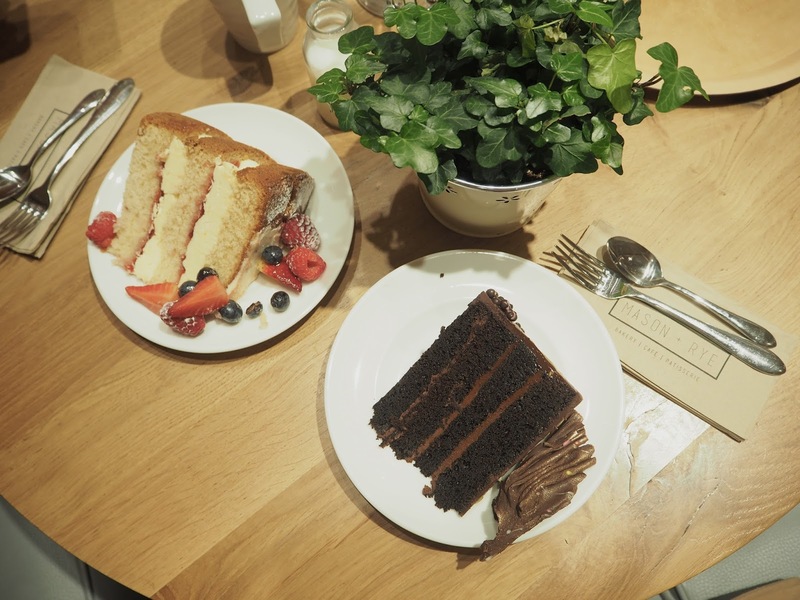 I had a couple of meetings, visited a few new places to eat (look at those amazing cakes from Mason & Rye!) and of course squeezed in plenty of shopping. I also paid a visit to the Benefit team and had my brows waxed in their Brow Mobile which was touring the UK visiting bloggers and influencers in their local cities - such a great idea to promote the brand and their brow services! As I've mentioned on here plenty of times before, I always go to Charlie & Jade at Benefit in Debenhams, Middlesbrough - They're the best! I also managed to treat myself to two nights with Olly Murs while he was in the North East for his 24 Hrs Tour, which was so much fun! You can always guarantee a good time at an Olly gig, plus he's rather gorgeous! I danced and sang all night long, and although I suffered for it the following day, it was totally worth it... You can read my full review here. Possibly the most exciting thing to happen to me in March was finally getting my hair cut... This had been such a long time coming, and it felt so good to finally have my long hair chopped! I lost around eight inches, and I'm SO happy with the new style, although I am feeling quite tempted to go even shorter soon! 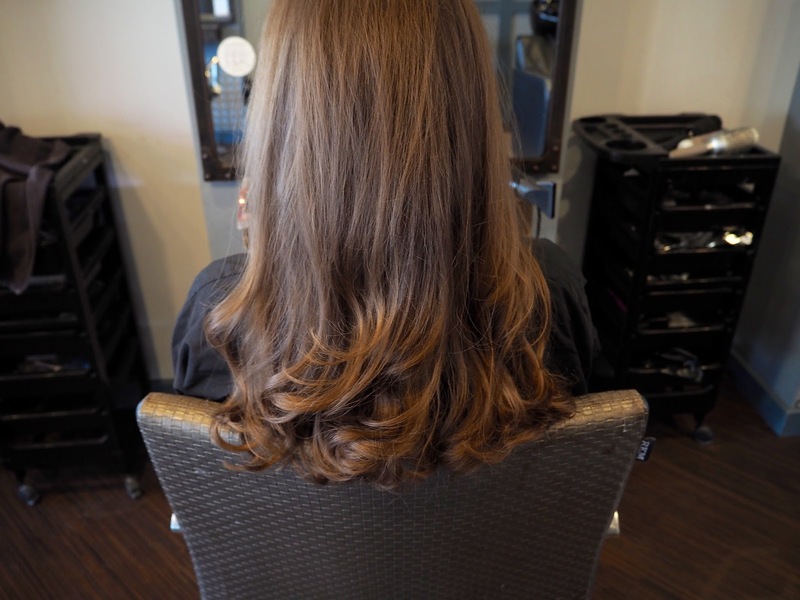 You can read all about my new style and the Olaplaex treatment I had done later this week. Of course I planned in lots of fun things to do with Elodie... Her favourite day being our trip to Beamish Wild, which I blogged about here. 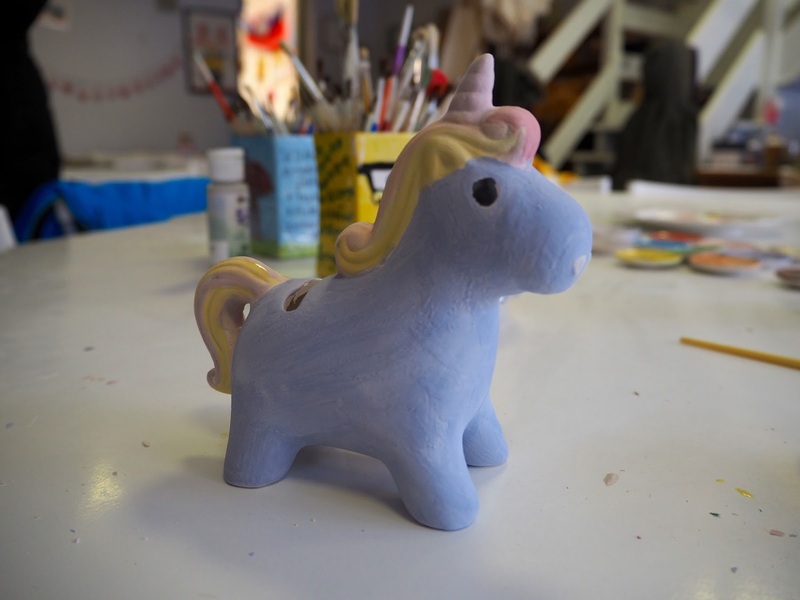 We also managed to get to the cinema a couple of times, spent some time with friends and went to a pottery painting shop in town, where Elodie painted her own unicorn money box, which she was so proud of! I had a big trip to London planned in for the middle of the month too, which I was really excited about. 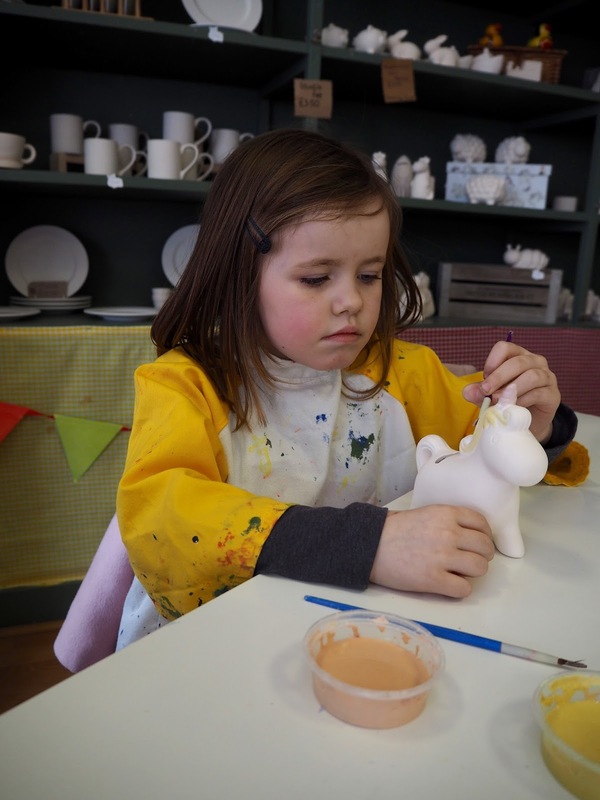 I was supposed to be attending a launch party, seeing a friend and I had two meetings booked in, but I had to cancel last minute as Elodie was unwell... Such a shame, but she soon recovered, which is obviously the most important thing! I'm hoping to reschedule my visit to the city for next month. March was amazing for me, as not only did I see Olly, but I saw Ben Haenow live too! Ben's voice is one of my very favourites... It just sends chills down my spine, especially live and he never disappoints - the gig was brilliant. You can read my full review here. 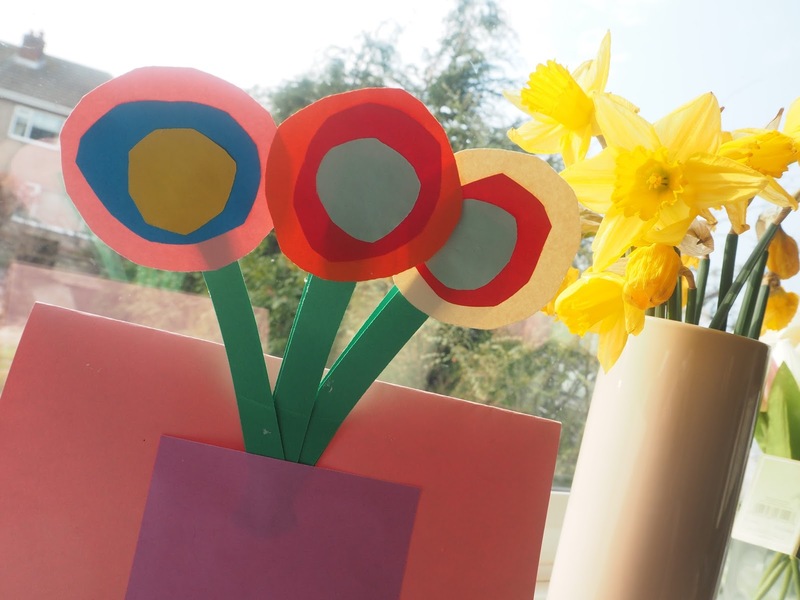 The last exciting thing to happen in March was of course Mother's Day... I was treated to a lovely Sunday Roast and then spent the afternoon with Elodie, my Mam, my Aunty and my Gran. I love spending time with family, I just wish I was able to do it more often, so I really do treasure days like those. Elodie was so cute all day as well, really looking after me and she was so proud to give me my presents and cards that she had made at school. A lovely but busy March by the sound son it Tor! I feel mine has been the same. The year is just flying by! The thought that next months halfway through the year scare see a little! I'd love to have seen Olly again. I love dis when he visited Scarborough.